Sure, learning about the newest technologies is great, but when it comes to actually implementing on the ground, You need information you can trust and someone to help, not just a cool story about bleeding edge technology. DevOps Loft is the place to share best practices, receive consulting from some of the best resources, and further develop DevOps skills. Who should join: Users of DevOps technology stack, software professionals looking to drive DevOps knowledge, students and hackers who want to get a better idea of DevOps culture, DevOps philosophers. 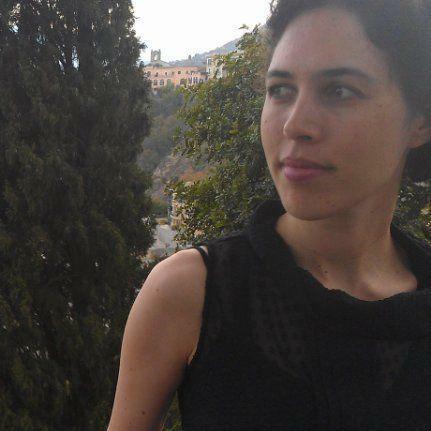 Why should members join: People who want help implementing their DevOps innovations, people who want to share their take on the State of the Art in DevOps, computer and IT professionals in the Tel-Aviv region, people & teams interested in introducing DevOps principles to their work style. What can members expect out of the group: Interactive presentations on DevOps tools, ability for participants to try out real running instances of DevOps tools. 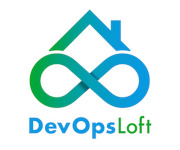 Community: Connecting those who have DevOps questions, those who are regular DevOps practitioners, and DevOps power users, DevOps Loft provides education, relationship building, and knowledge base creation. Our community information is published to our Facebook page and group. Do like our page and join our group and get involved.